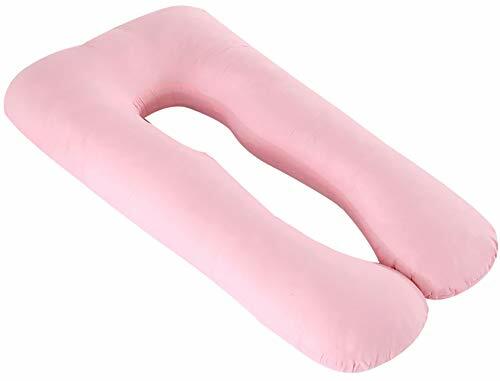 Pink, U shaped, comfortable, soft, multi-purpose body pillow provides ample comfort and support to pregnant mothers and others with low back and ankle pain. U Shape Design Feature: the shape of the body pillow matches the body contours of pregnant mothers. 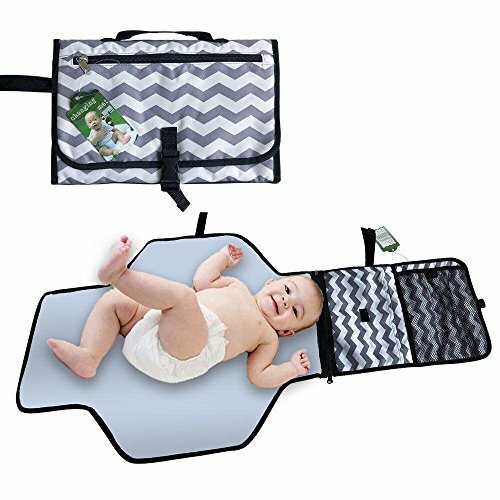 This not only comfort and support but also encourages mothers to sleep on their sides. 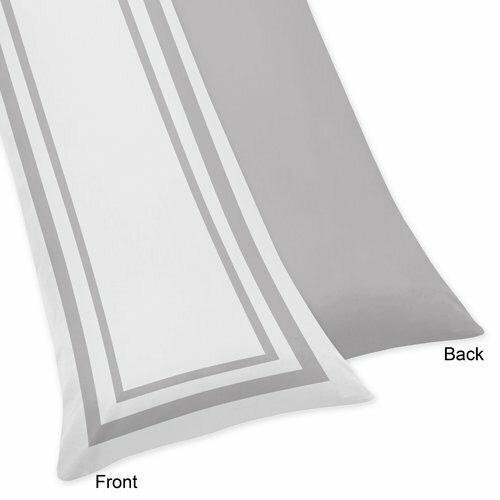 Comfort and Support: soft, oversized, and high density pillow provides support to both sides of the body. 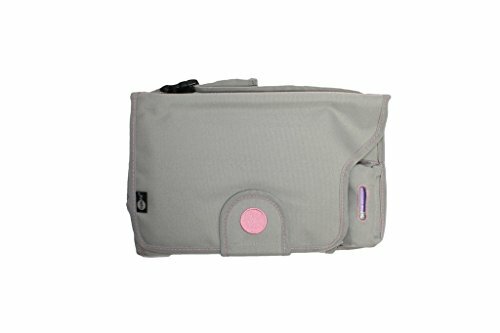 Multi-use: use this for sleep, breastfeeding, reading, and lounging. 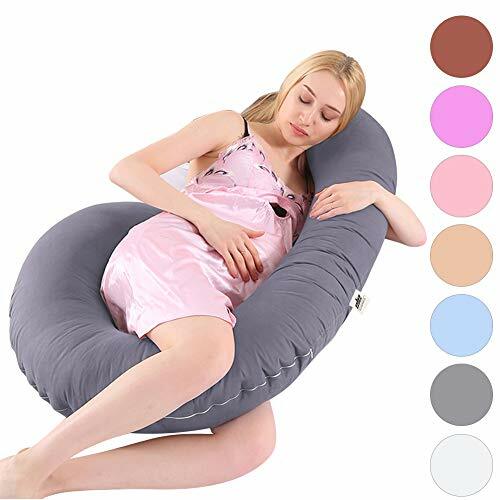 This pillow provides arm and neck support, and helps relieve pain and discomfort associated with pregnancy, sciatica, fibromyalgia, gastric reflux, lower back pain, ankle pain, and more. 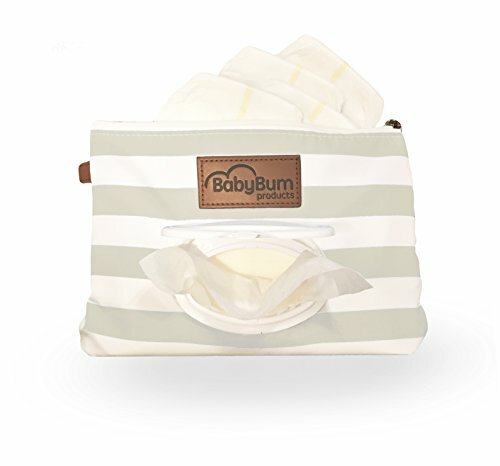 This pillow is not only useful for pregnant mothers but also those with sensitive allergies or other medical conditions. 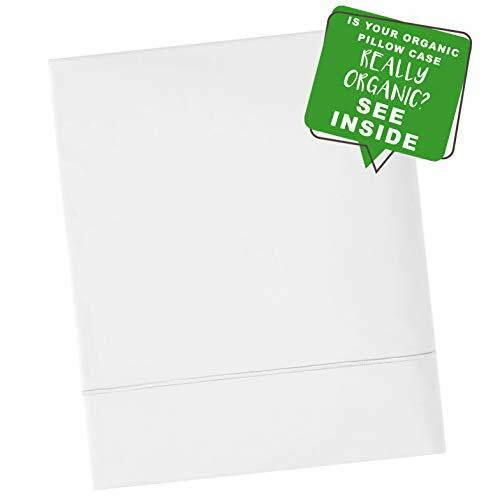 Easy Wash: removable cotton cover is machine washable and easy to clean.